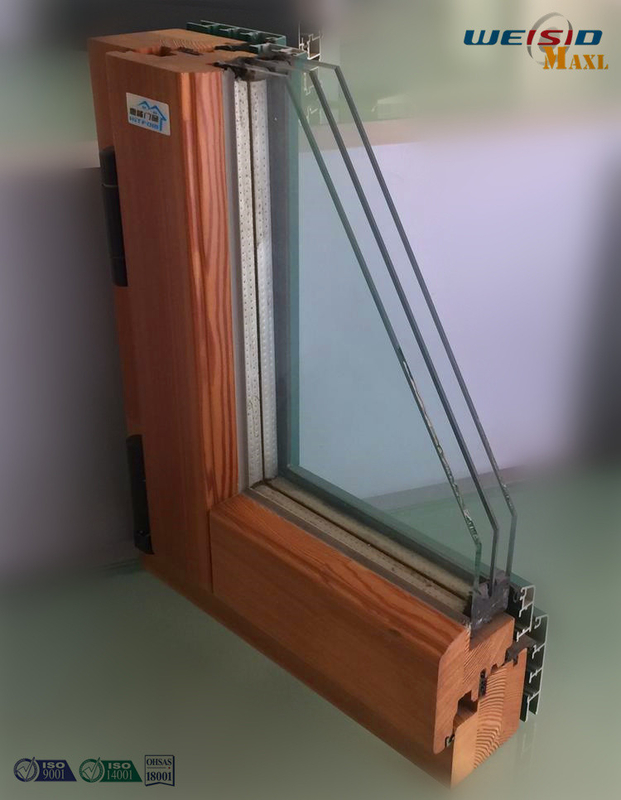 Three layers glass aluminium window profiles are designed for high-end market. And it is applicated in high grade business building and apartment which has strict requests in sound insulation. It has many features such as beautiful looking, super sound and heat insulation,easy install and environment friendly and so on. Customer desgin could be acceptable. 6: No language problem, we have local agents in Columbia, Canada, Chile, Mexico.